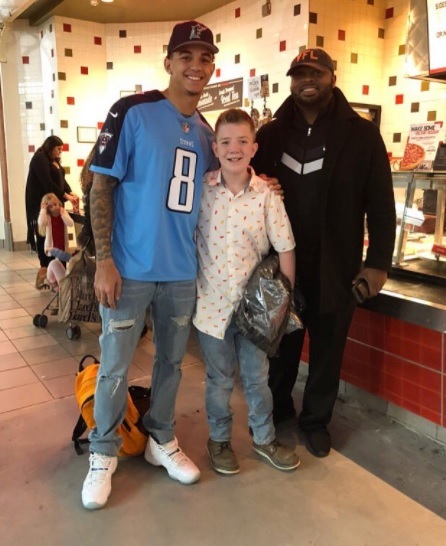 Thousands of people around the world rallied behind Keaton Jones, a middle schooler from Union County, Tennessee, when his mother Kimberly Jones took to Facebook to share a video of him tearfully explaining how painful it is for him to be bullied in school. The video has been taken down since netizens noticed that Kimberly has questionable Facebook posts in the past. Whether or not Kimberly is a racist mother willing to exploit her son for fame and profit has yet to be verified. But one thing is for sure; there are actors, musicians, sports stars, politicians and businessmen out there who are willing to use their celebrity to stand up against bullying through social media. ‘ONE: Kings of Courage’ fight card: Adriano Moraes vs Stefer Rahardian?